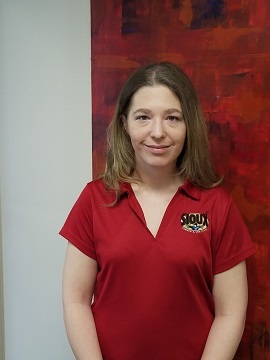 If you call Sioux Rubber & Urethane on any given day, the cheerful voice that picks up the line is likely Kelli Midland, the office administrator. 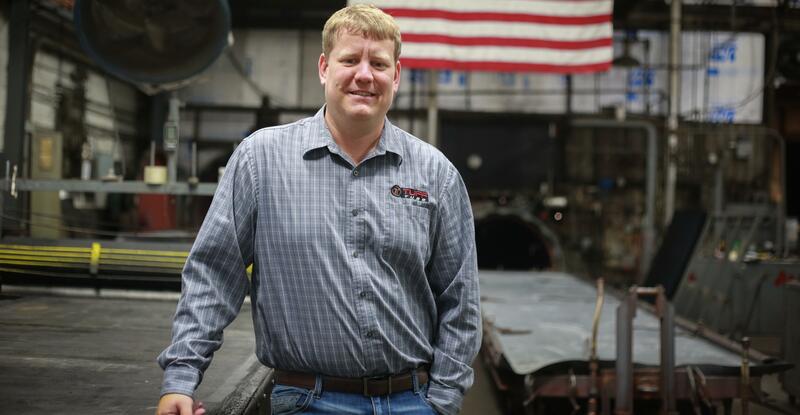 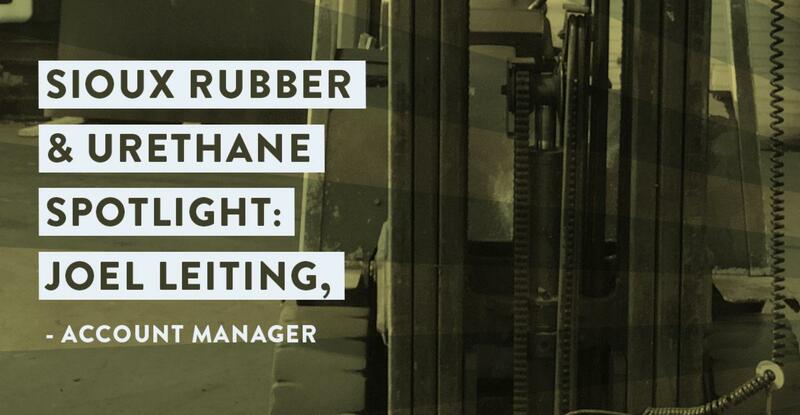 To say that General Manager Joe Wren knows every aspect of Sioux Rubber & Urethane is an understatement. 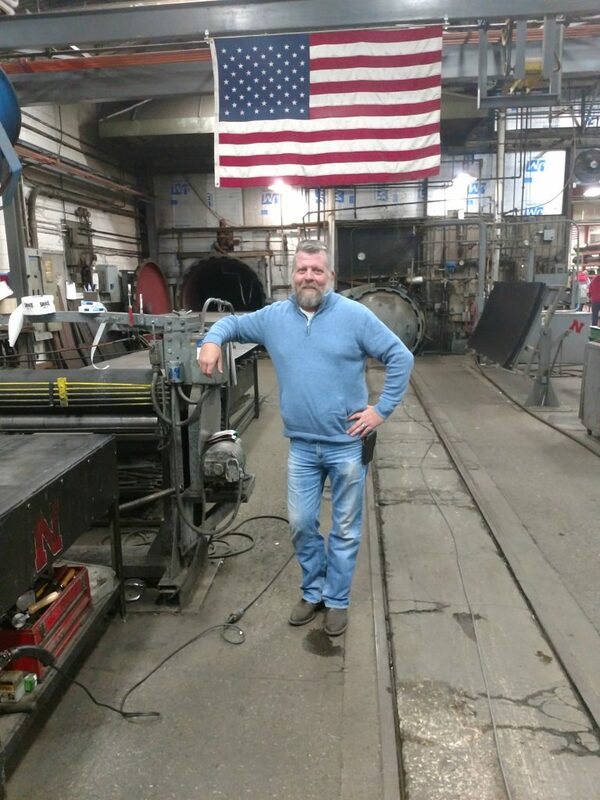 In his nearly 30 years of employment, he has worked from the bottom to the top.